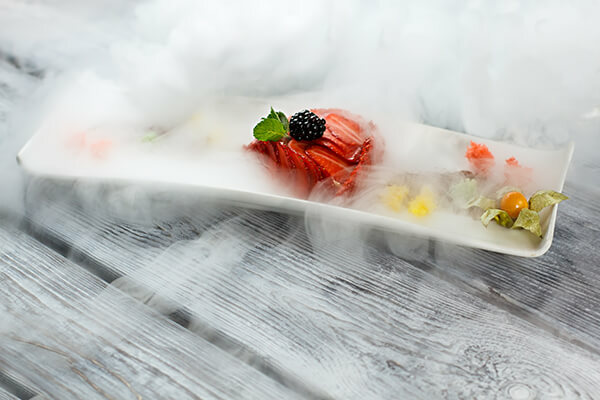 Dry ice is used for multiple applications such as keeping samples ‘cool’ and at an appropriate temperature, shrink fitting of parts, presentation effect on dishes in restaurants & bars as well as in the use of cocktail making. Dry ice comes in two forms being pellets and slices/ blocks. 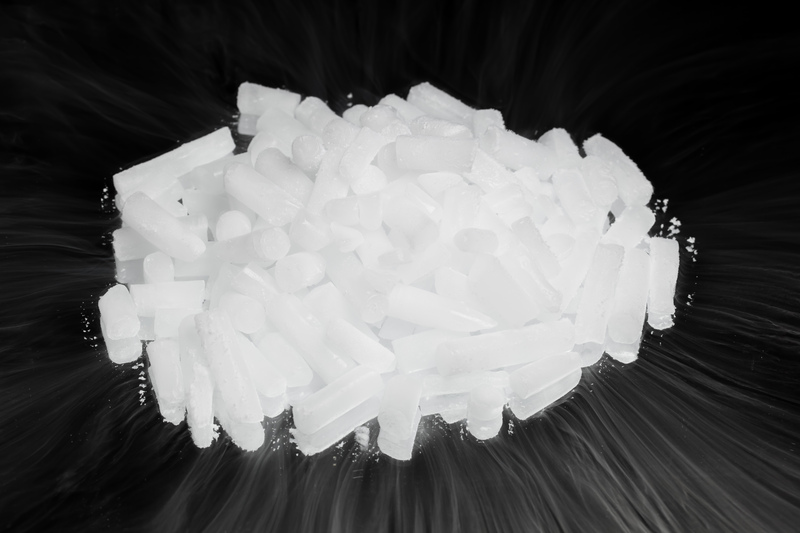 Different applications require different shapes and forms of dry ice, hence having the pellets and slices/ blocks.